Posted on Saturday, July 7, 2012, at 11:50 am. Filed under Boabom & Seamm-Jasani, Boabom Meditation, Photography, relaxation, tai-chi, Tibet, Visual Art. 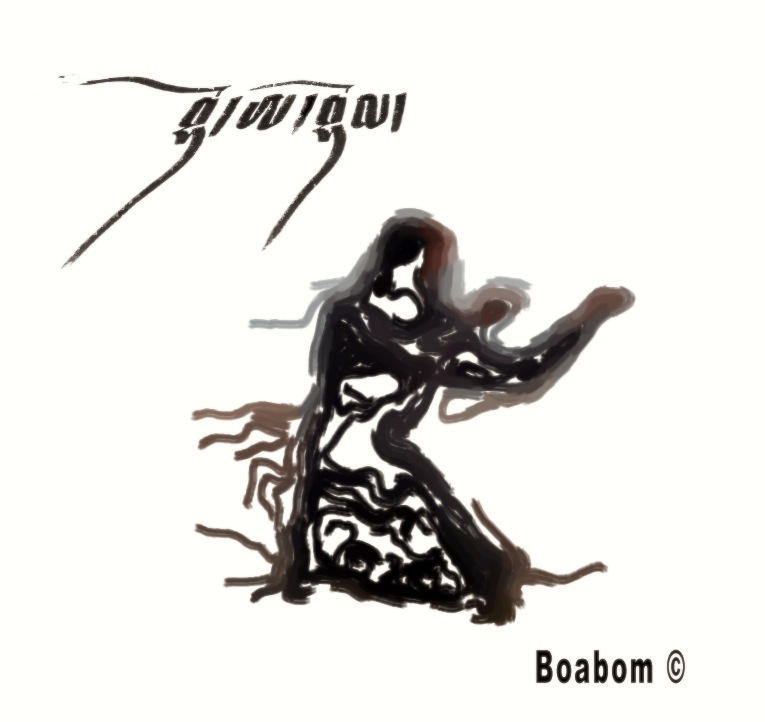 Tagged Boabom painting, Martial Art, tibetan martial art. Bookmark the permalink. ‹ Why do we celebrate the Solstice in BOABOM?